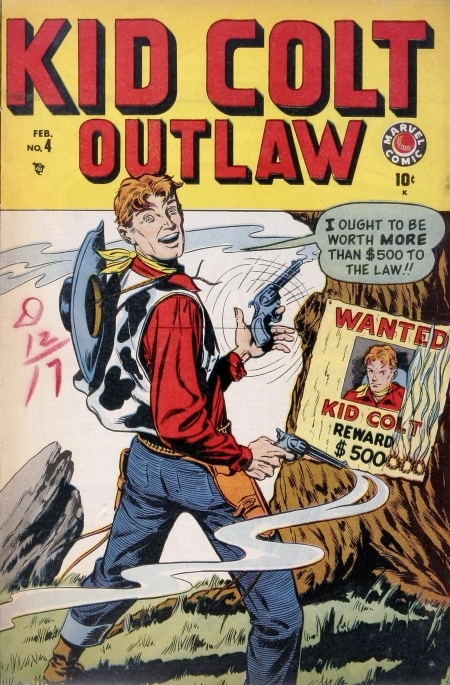 "Kid Colt Outlaw" on the cover. 4518 Fight or Crawl, Outlaw! 3898 The Killers of Abilene! 4496 The Giant of the Badlands!